Miguel Roberg is passionate about marketing and advertising. 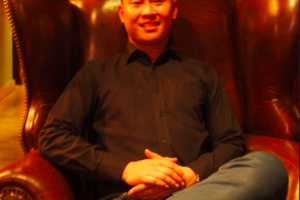 He currently lives in Beijing, China and he is actively pursuing a career in the advertising industry. He currently writes on his personal blog but he is also looking for new opportunities to expand his reach and knowledge. The People Of China’s Ad Industry: Miriam Hanna Deller has been working in the extreme sport industry in china for the past decade find out more about her work. 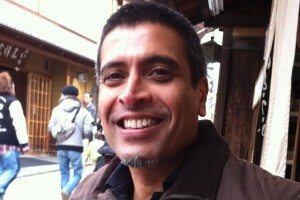 The latest interview with Executive Creative Director Juggi Ramakrishnan of Ogilvy & Mather Advertising, Beijing. Miguel and Juggi met up to talk about advertising. Cheelip Ong of 180 and Miguel Roberg had the pleasure to meetup and talk about Cheelip's career and the future on 180. Find out more about the future of 180. [email protected] hopes you enjoy this warp up of China’s Best Ads of 2013 brought to you by some of the most influential individuals in the ad industry. 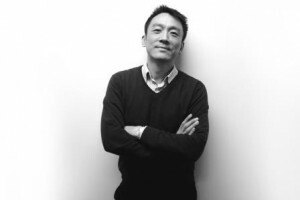 An interview with the the Chief Strategy Officer of Y&R, Kaiyu Li, on "slowing down" becoming the a aspiration & "brainless" the new smart in Chinese advertising. Earlier in the year JWT partnered with Baby Back Home to create a campaign to raise awareness about kidnapped children in China. The final results were amazing. What Do Stroopwafels And Windmills Have To Do With China? The Dutch Consulate in Shanghai launched a new campaign, titled "In Touch with the Dutch", that aims to bring the Dutch and Chinese in Shanghai closer together. Local city magazine Time Out Shanghai "loses" their phone. 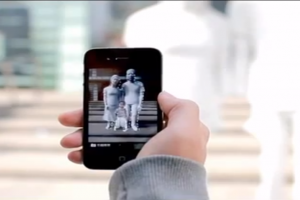 Whoever finds it is taken on an adventure through old and new Shanghai in a creative ad campaign. 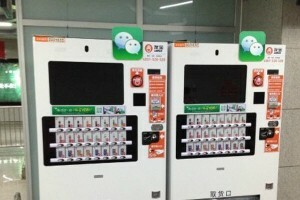 China's popular mobile messaging app, WeChat, experiments with monetization and mobile payments, using discounted vending machines and extra celebrity content. 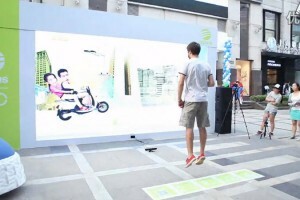 TBWA\DAN\Shanghai designs an interactive outdoor display for shoe and sports apparel maker Adidas NEO inviting pedestrians to complete a game for discounts.